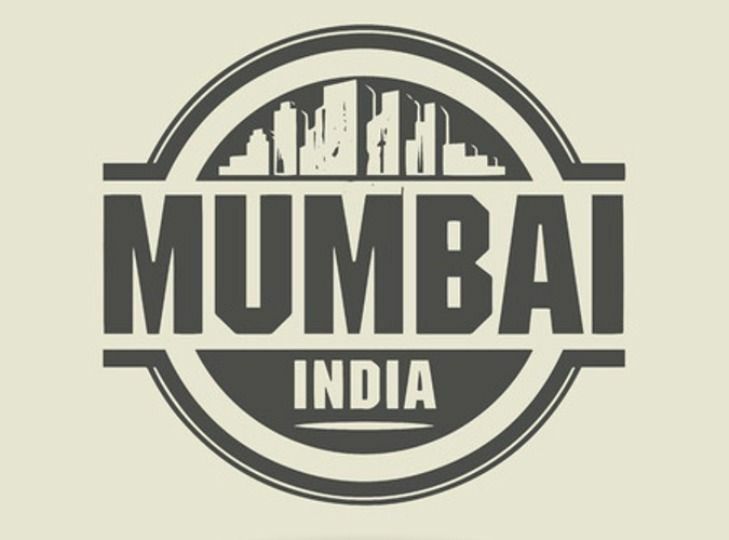 The eastern corridor of Mumbai – especially the suburbs from Ghatkopar to Mulund and Thane – has been witnessing a major transformation over recent years. From being a largely industrial belt to developing into a hub for malls and premium residential towers replete with the latest amenities, the area has undergone a tremendous transformation. Infrastructure projects have always had several positive implications for Mumbai’s real estate market, and what these suburbs are witnessing now is predominantly the impact of a significantly improved infrastructure scenario. Proximity to the de-facto CBD of Mumbai, i.e. the Bandra-Kurla Complex (BKC), and connectivity to it via the Eastern Express Highway are now major advantages. LBS Marg is another road through this part of the city which is now a destination of many office, retail and residential developments. To reach the central business district, residents can get onto the Eastern Freeway and save many precious man-hours annually. The Eastern suburbs now also benefit from proximity and good connectivity to the emerging business district of Navi Mumbai.